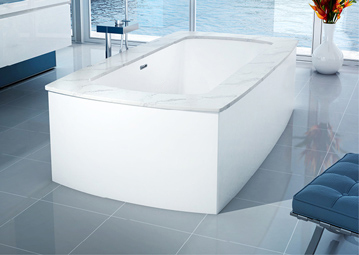 THALASSA means “the sea,” where all states of being co-mingle. 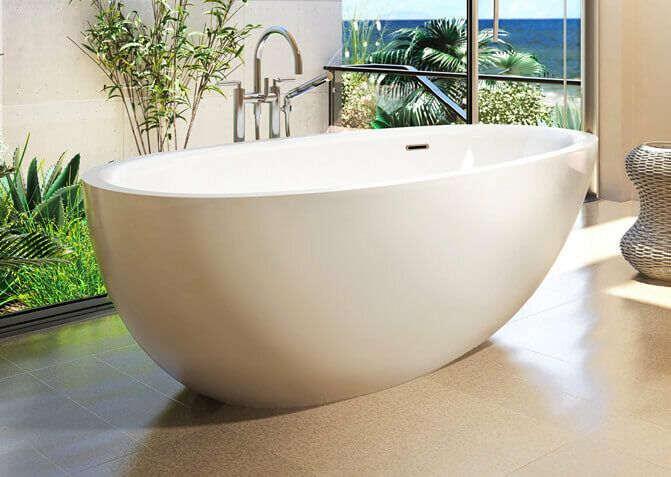 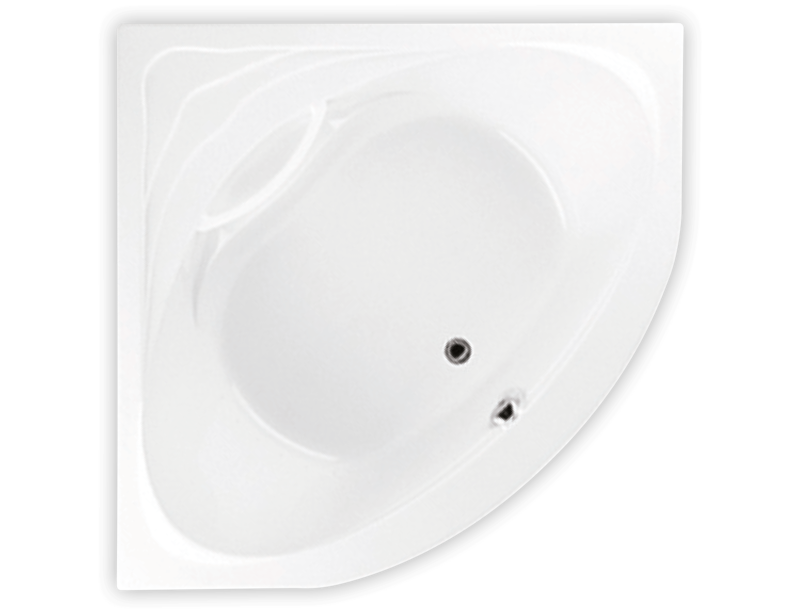 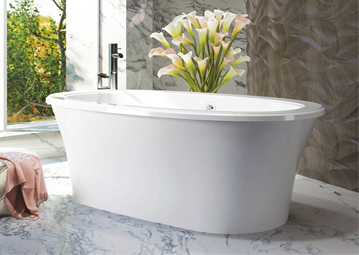 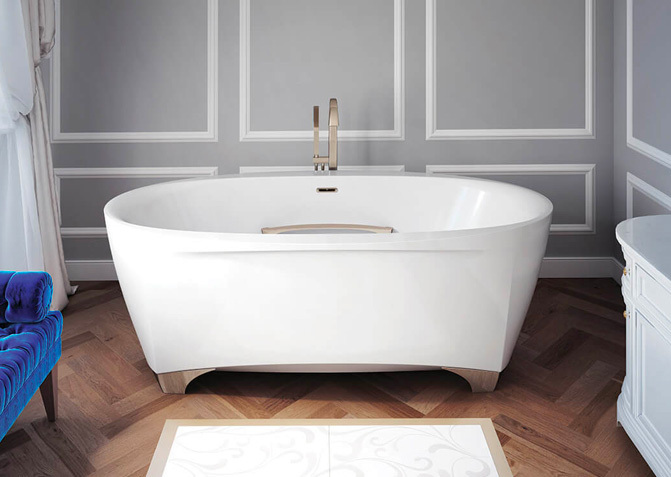 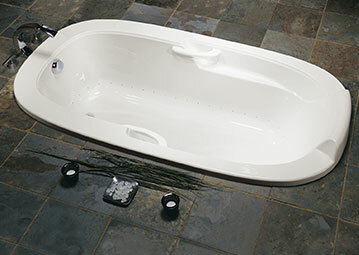 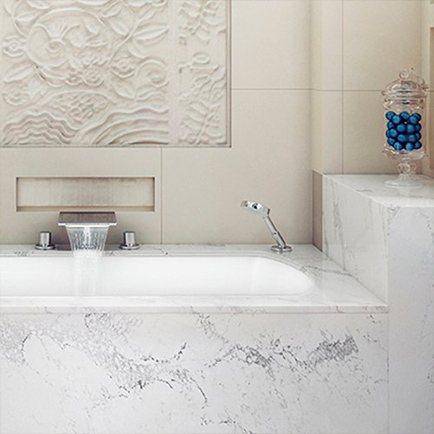 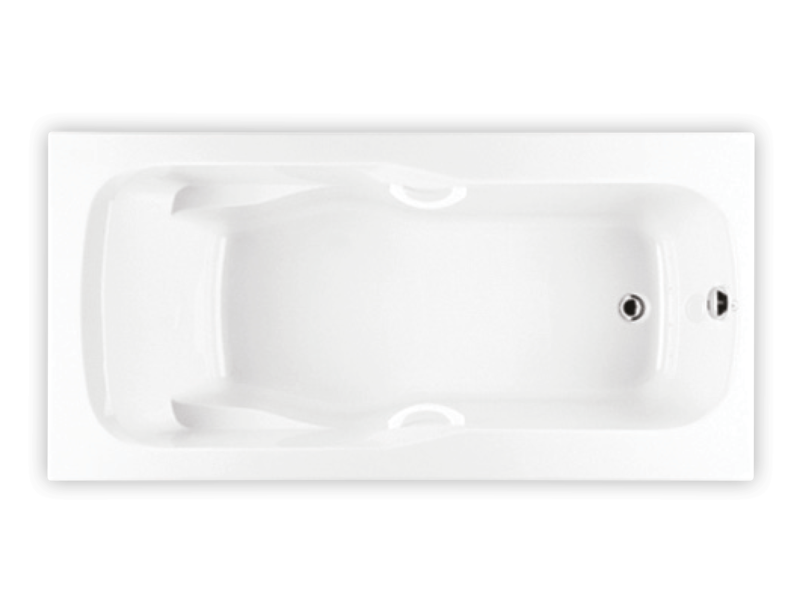 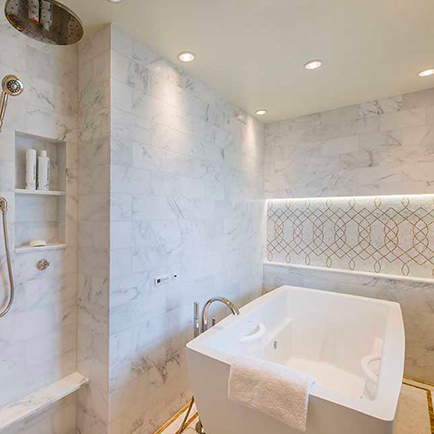 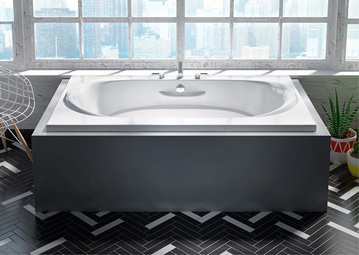 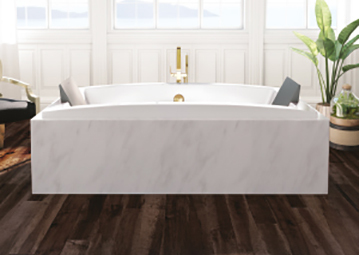 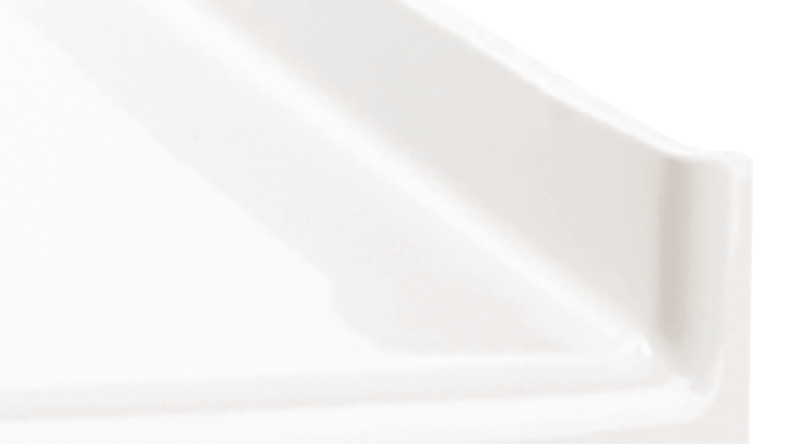 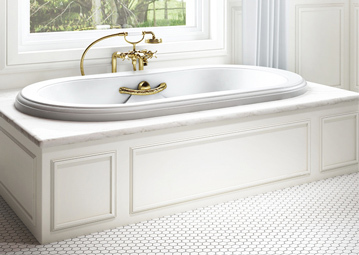 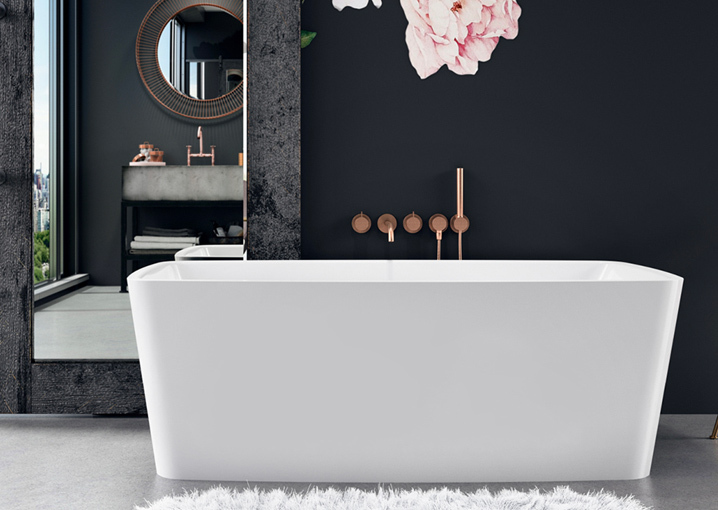 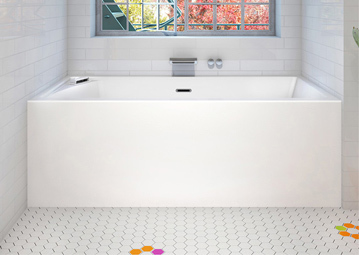 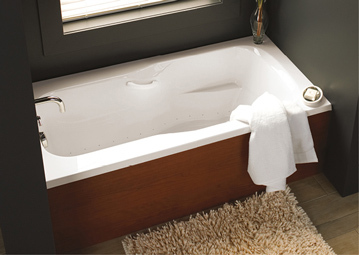 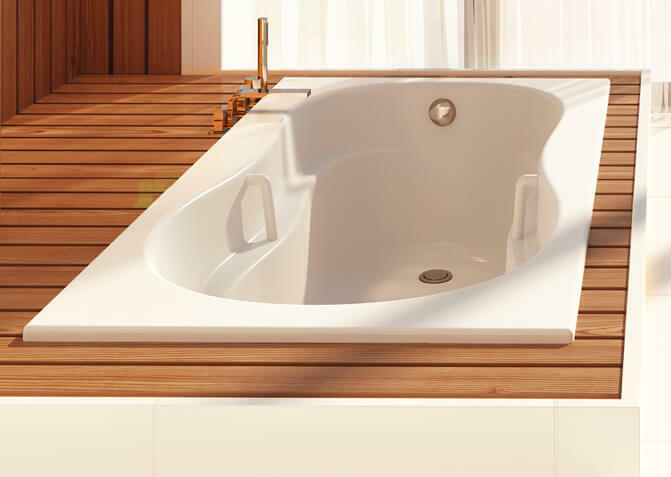 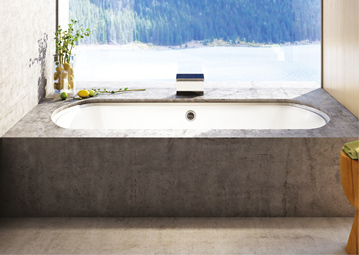 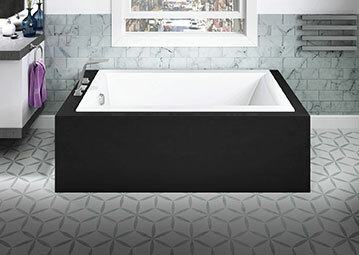 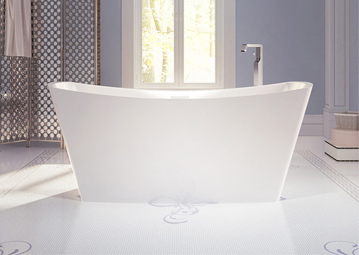 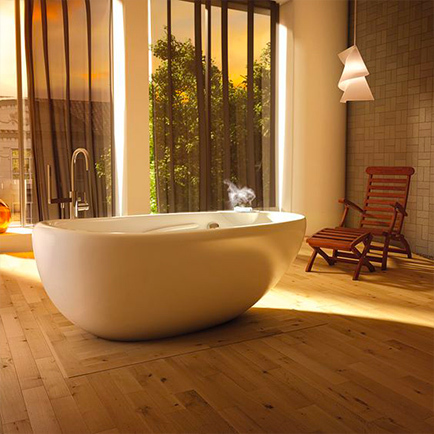 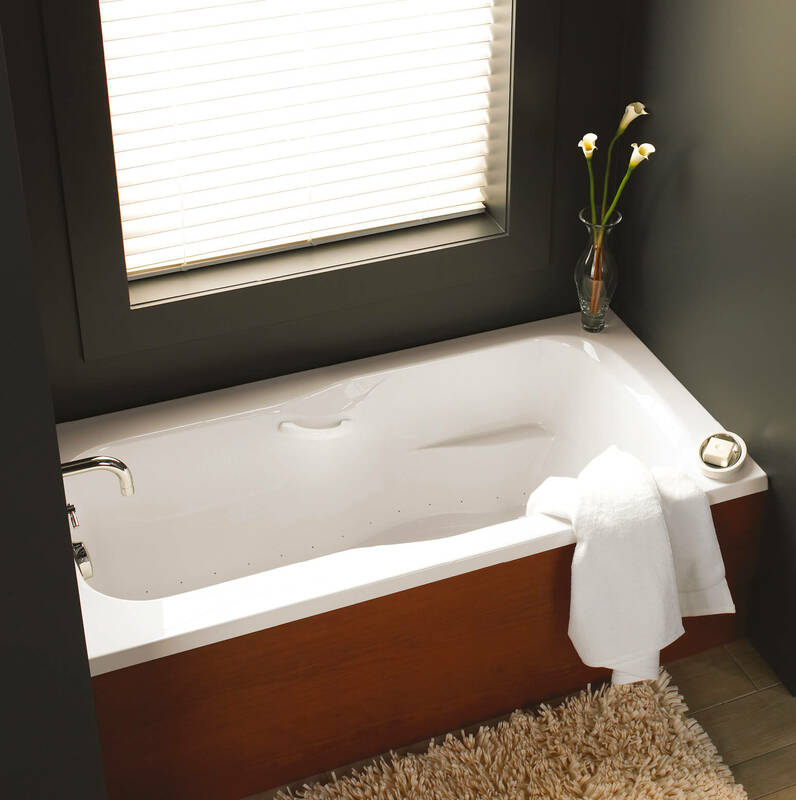 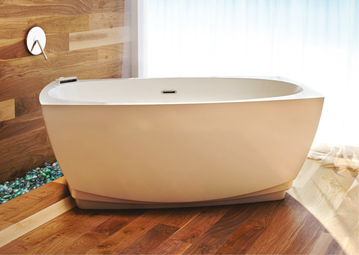 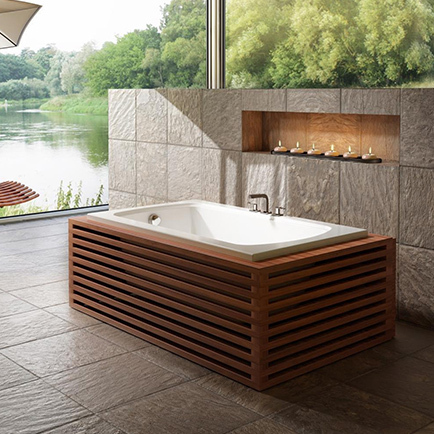 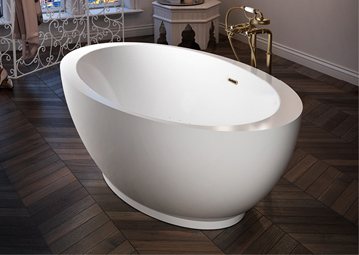 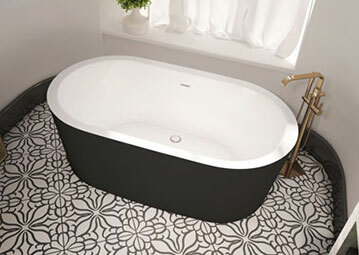 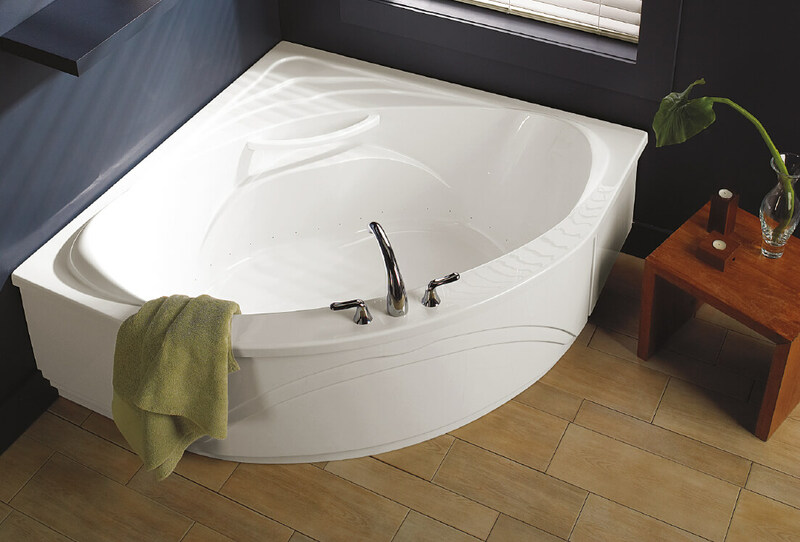 The bath’s size is perfect for achieving the benefits of Hydro-thermo Massage®. 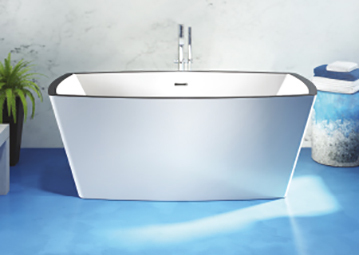 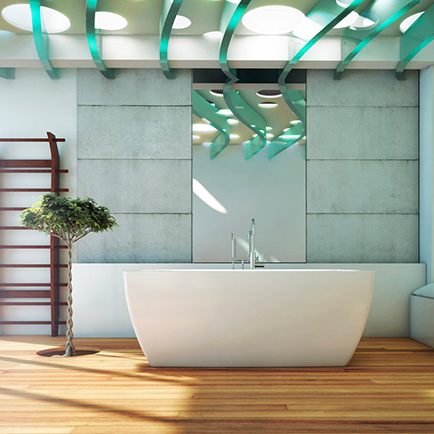 Thalassa 50 is available with an integrated tile flange, making it a perfect choice for a shower/bath combination.